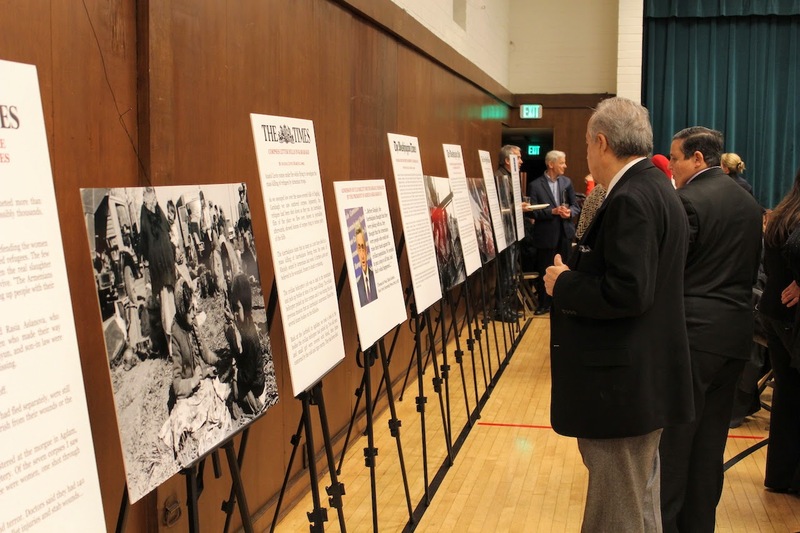 The 27th anniversary of the Khojaly tragedy was commemorated in Los Angeles on February 21, 2019 with a large multifaith memorial in Los Angeles. 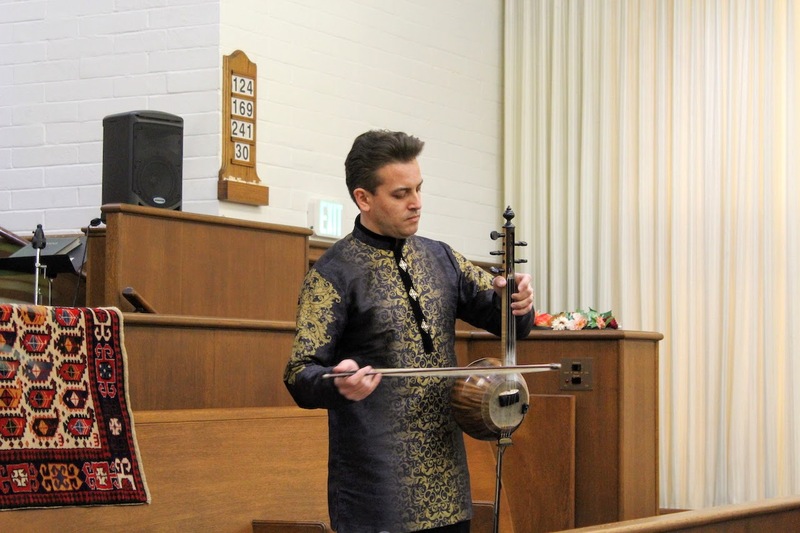 Held by the Consulate General of Azerbaijan in Los Angeles, the event was attended by over 200 people, including faith leaders representing Christian, Jewish, Muslim, Zoroastrian and other religious communities in Los Angeles, as well as public and political figures, Consuls General and Honorary Consuls representing various countries, and journalists. 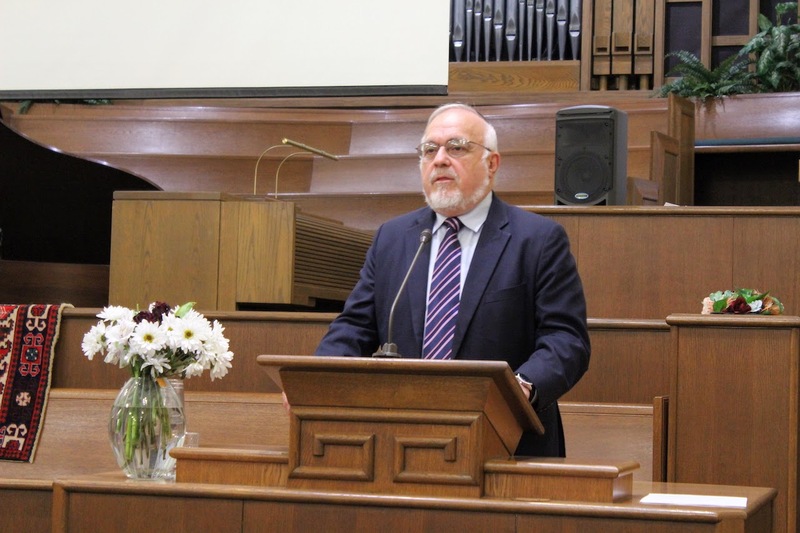 In his remarks, Rabbi Abraham Cooper, the Associate Dean of the Los Angeles-based Simon Wiesenthal Center, - which is one of the most influential Jewish organizations in the world - , expressed his satisfaction with the level of multiculturalism and interfaith tolerance in Azerbaijan. He emphasized the urgent need for lasting peace between Armenia and Azerbaijan in the nearest future. 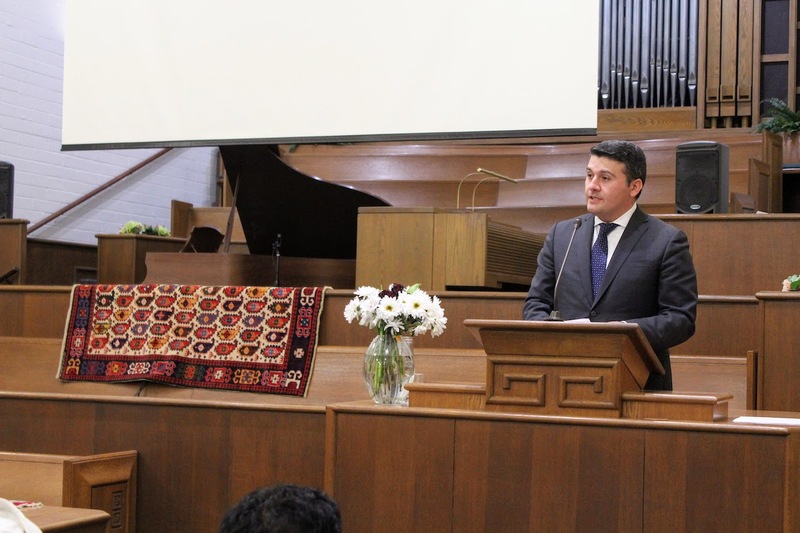 Consul General of Azerbaijan in Los Angeles, Nasimi Aghayev, gave detailed information about Khojaly, saying that the Khojaly Genocide of 1992 was the first genocide in Europe after the end of the Cold War, preceding the horrific Srebrenica massacre of 1995. 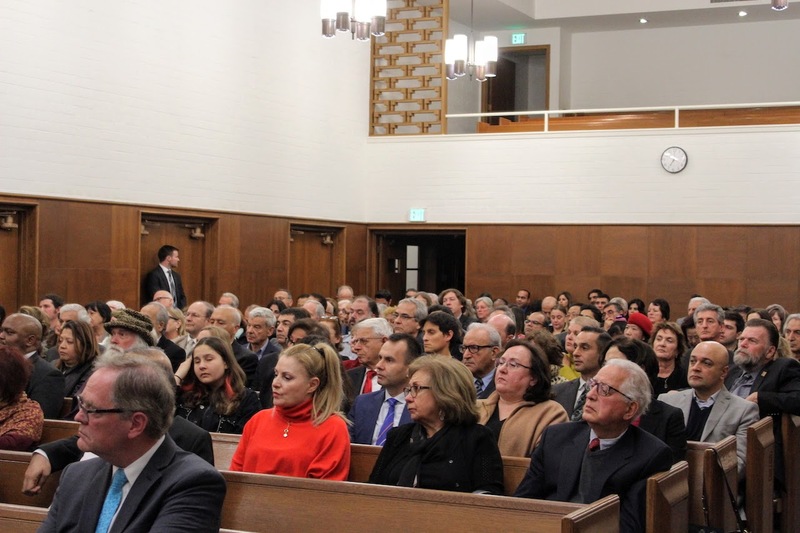 “Considered by many as an example of modern day genocide, the Khojaly Massacre challenges what we thought could never happen,” Consul General Aghayev said. “Unfortunately, the tragedy befalling the Azerbaijani people in the early 1990s did not end with Khojaly. Armenia went further and invaded around 20 percent of Azerbaijan’s sovereign territory, expelling 800,000 Azerbaijanis from their homes and lands, who are still refugees scattering around the rest of Azerbaijan, and who are still waiting for the day to return to their homes,” Aghayev continued. “An effective international campaign “Justice for Khojaly” launched in 2008 and led by Ms. Leyla Aliyeva, Vice President of the Heydar Aliyev Foundation, has been instrumental in mobilizing efforts aimed at raising international awareness about Khojaly,” the Consul General noted. “A growing number of countries, including the Czech Republic, Bosnia and Herzegovina, Pakistan, Colombia, Peru and Mexico and others, have officially recognized and commemorated Khojaly. Moreover, 23 U.S. States, including seven States in our Consular district, have recognized and commemorated the Khojaly tragedy,” Aghayev said. 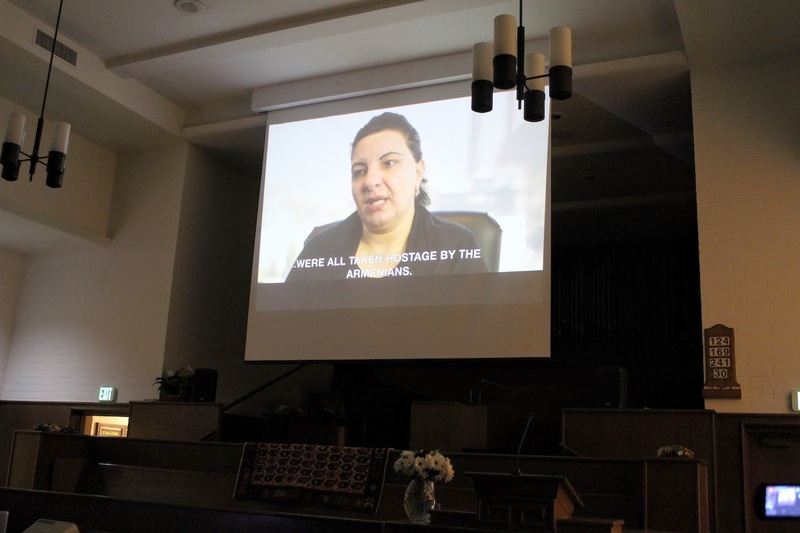 Then a heartbreaking video testimony of Durdane Agayeva, one of the Khojaly survivors, who was taken captive as a 20-year old girl by Armenian troops and subjected to inexplicable brutality in a torture camp, was screened. Following the screening, Bishop Juan Carlos Mendez, Chair of the Los Angeles Interfaith Council, shared his thoughts on the horrors of the Khojaly Genocide and underlined the importance of educating the world about such tragedies to ensure they do not happen again. 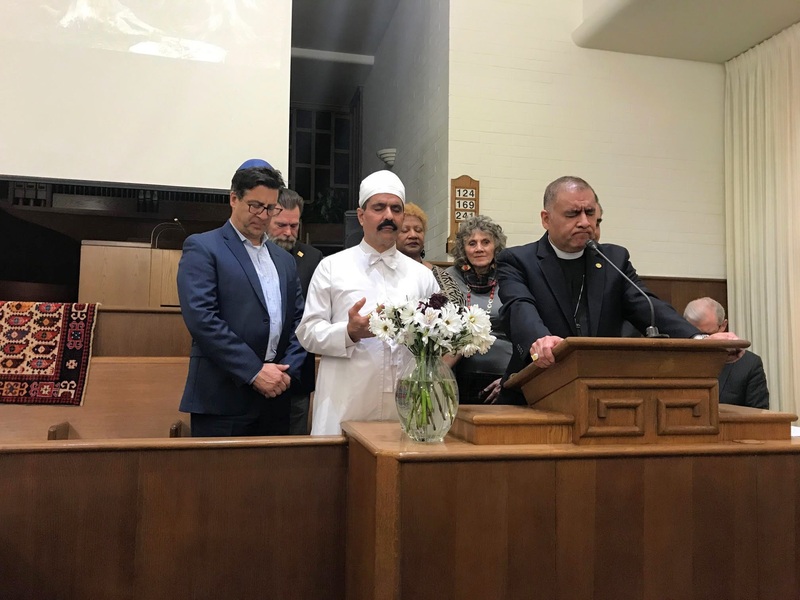 Then faith leaders representing Christian, Jewish, Muslim, Zoroastrian and other communities prayed jointly for the victims of Khojaly as well as for the peace and reconciliation between Armenia and Azerbaijan. The program continued with the musical performance. 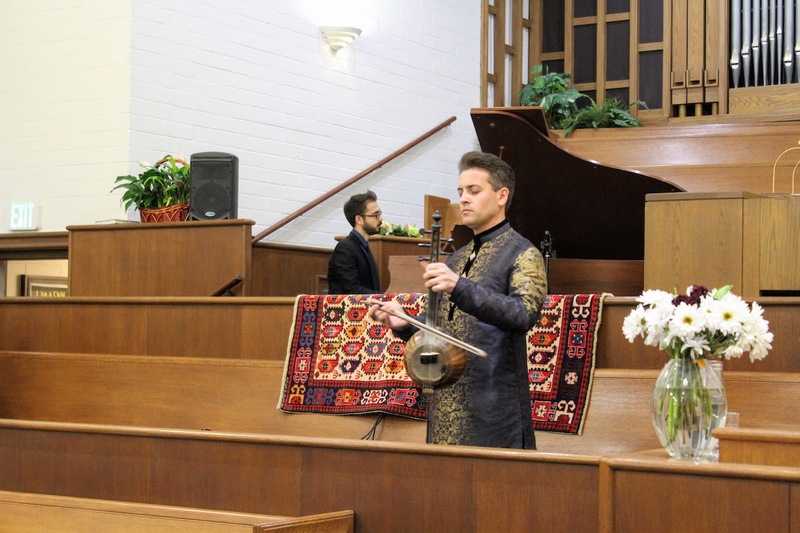 Accompanied by renowned Turkish pianist and composer Cem Oslu, as well as performing solo, the world-famous Master of Kamancha Imamyar Hasanov mesmerized the audience with his captivating presentation of Azerbaijani music.